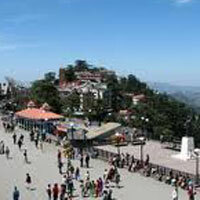 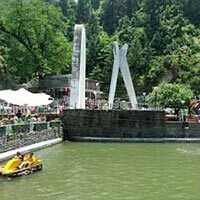 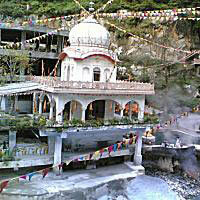 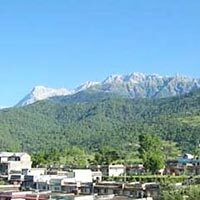 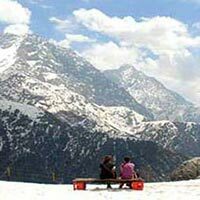 Amritsar - Dharamshala - Patha..
Himachal Tour with Vaishno Dev..
Himachal Adventure Tour By Tax..
’We provide the cars on rent for wedding purpose at cheapest rates"
Gargi Taxi Service is a benchmarked name in the travel industry. 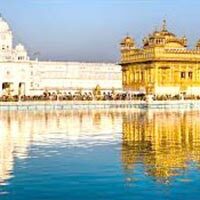 We are one of the top-class Tour & Travel Agents in Jalandhar, Punjab, offering end to end travel solutions in the interest of clients. 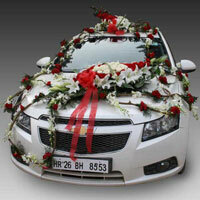 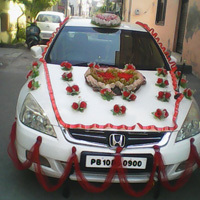 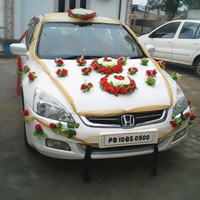 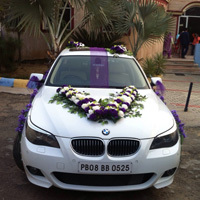 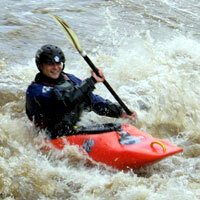 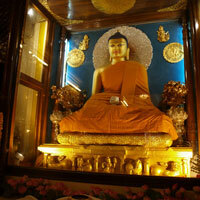 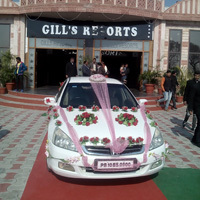 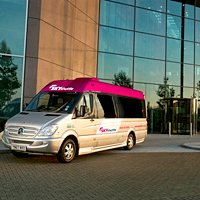 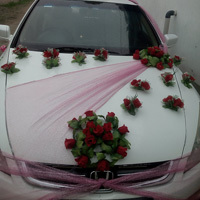 Our expertise lies in Hotel Booking Services and Car & Coach Rental Services. 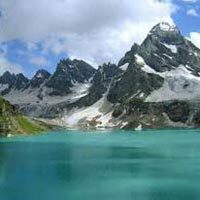 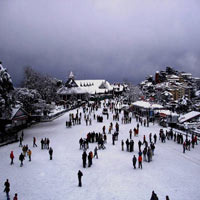 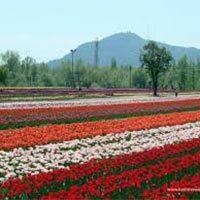 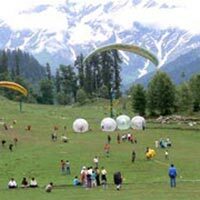 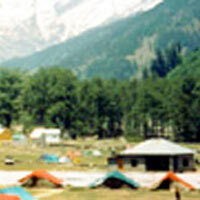 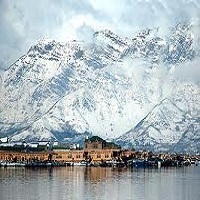 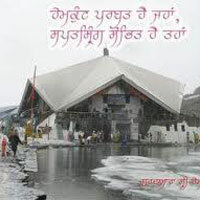 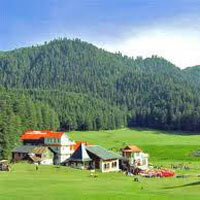 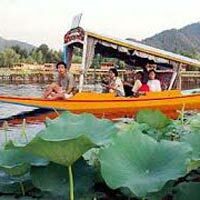 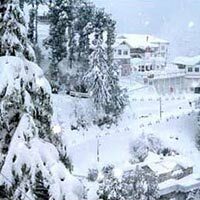 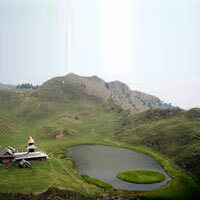 Besides, we have tour packages for two of the most beautiful destinations in India, which include Jammu & Kashmir and Himachal Pradesh. 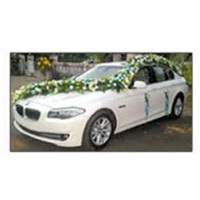 Our services have earned wide acclamation for being prompt and cost-effective.